Are you feeling stuck trying to launch (and relaunch) your business? Do you want to spend more time helping your clients reach their wellness goals? Do you ever wish you could just hand over the content creation to someone else? Renew lives and help people break up with unhealthy habits, finally. ​Make a real difference in the world, one client at a time. But it's SO much MORE than that, isn't it? ​Spend your time reaching more people and guiding them back to living healthy. Help people turn bad habits into healthy habits. Give the gift of confidence to your clients so they can BE themselves and enjoy their bio-individuality. Enjoy celebrating with your clients as they meet their health goals. Help crush sugar addictions, make weight loss not so hard, and show everyone a better way to live and thrive. ​ You’re having trouble getting your message out. ⏰ You’re spending all your time writing newsletters and social media posts. ‍ You are trying to balance two jobs - as a coach and as a content creator.  You went to school to be a health coach, NOT a marketing expert. ​It's time to focus on your PASSION... NOT your content. It's time to enjoy being a coach, watching your followers and your clients reclaim their health and find real happiness. It's time to love what you do and inspire change. I've got a supportive community to help you reach your dreams and goals. We're waiting with OPEN ARMS. 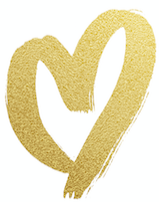 The Health Coach Content Club gives you the opportunity to make a world impact and love every minute. Scripted Livestream Strategies To Connect Online, or Use Your Video Scripts as Blog Posts instead! ​Will Be in Your Inbox Immediately. Monthly Made-for-You Content Gives You Your Nights and Weekends Back. 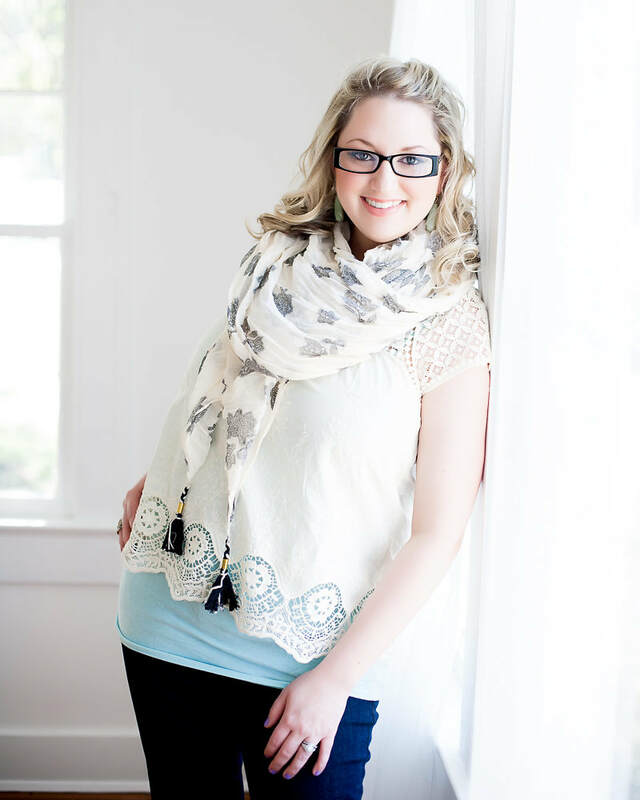 ​I'm Jamie Jones, Content Writer + Certified Health Coach. I have two HUGE passions in my life: helping others live healthy and indulging my creative side through writing and design. After completing my certification from the Institute for Integrative Nutrition, I wanted to combine my two passions - health + creative genius. ​During this time, I saw so many brilliant, gifted coaches struggle with creating content that was both attention-getting and meaningful. Seeing them working around the clock, missing out on the things they love, only to end up frustrated and burnt out - my heart hurt for these coaches! This sparked an idea which grew to become my purpose. I created the Health Coach Content Club to give coaches like you the opportunity to have smart, meaningful content delivered to you each and every month. 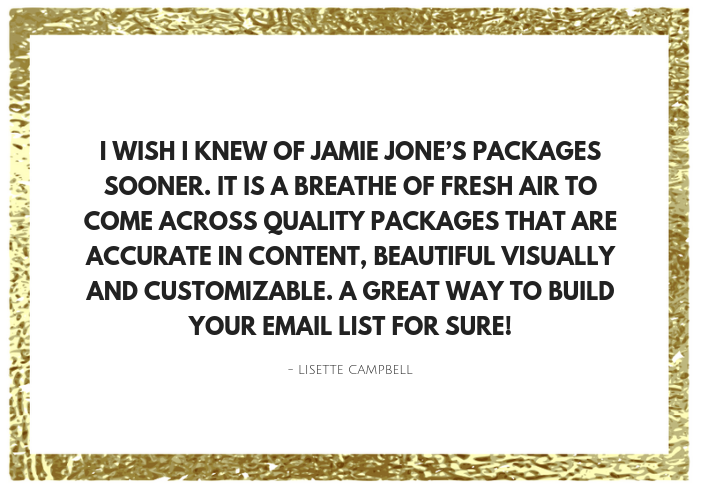 From newsletters to scripts for videos and classes, I write it all in one tidy package and send it straight to your email! You get your life back to spend coaching, hanging out with your family… Heck, you could even take a spa day! ​But I don’t just send you your content once a month and then vanish. That wouldn’t be too helpful, would it? I believe in what you’re doing - so much that I did it myself. There are millions of people out there who need your help and helping you get in touch with them is what I do. 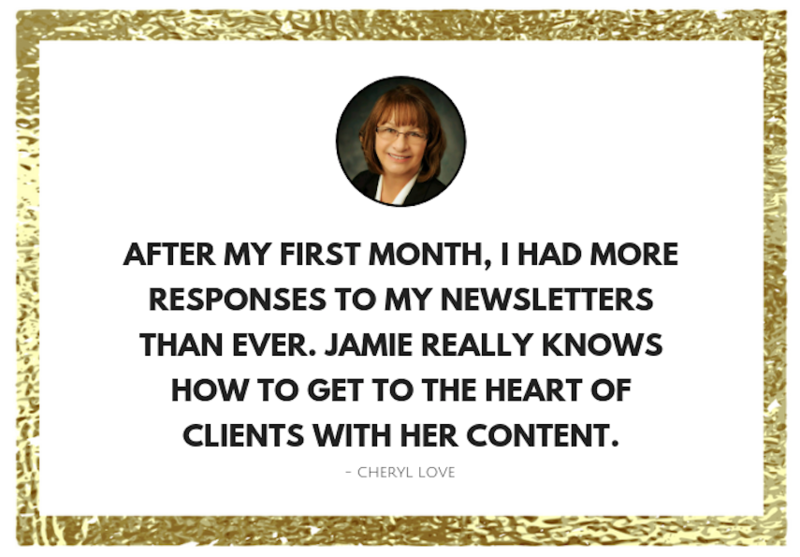 I write for you, I coach you on how to market yourself, I help you build your lists. Plus, I get the honor of supporting you every step of the way. This is just a win-win! You get to do exactly what you were put on this earth to do: Bring health to more people, help them meet their goals, and create a healthier, more joyful planet. 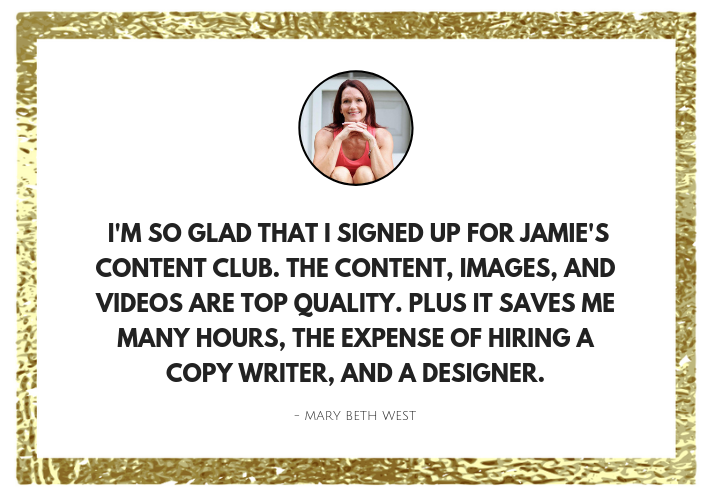 I get to write, be creative, and have fun crafting content while helping you grow your business and reach more and more people! 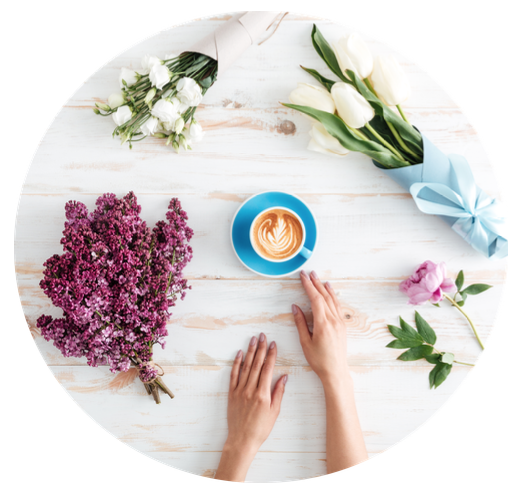 Update all your social media accounts, send out a newsletter, and post gorgeous, attention-getting graphics - in just a few minutes. Share videos that feature delicious, healthy recipes that will not only guarantee views and shares across social media but will encourage people to cook nourishing meals. Focus on what you’re good at and passionate about - health coaching. ​helps you DO IT ALL, in record time. 1 recipe video with start-to-finish directions that your followers will love and get excited to try! AND... you get the support and guidance from me to use it effectively! Just loving support & hand-crafted content. ​Maybe you’ve tried something just like this. 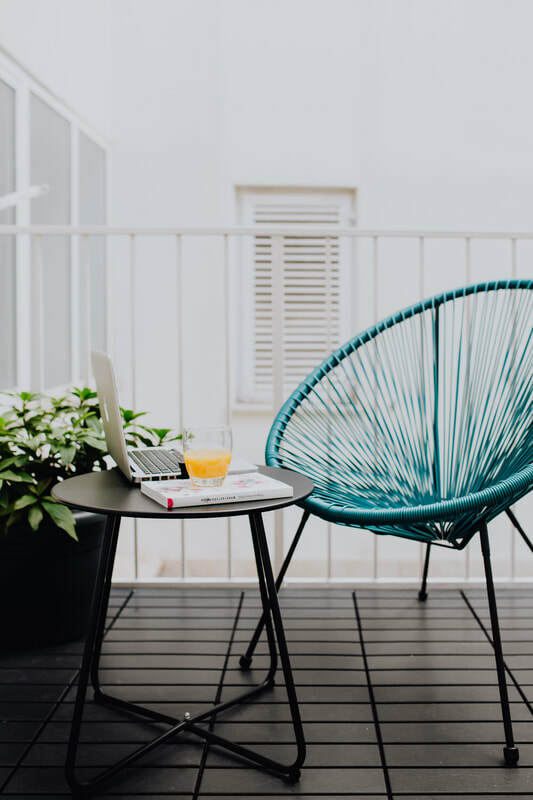 There are countless sites out there that will sell you content packages, and maybe you’ve given one (or several of them) a shot only to find the content was not what you wanted, the voice was all wrong, you couldn’t even brand it, or the information was outdated and ineffective. You won’t have that worry with me because my passion is to help coaches succeed. I attend consistent training classes and summits to maintain up-to-date knowledge. I made myself an expert at writing, strategizing, designing, all of it, so that you don’t have to be. ​there isn’t anything JUST LIKE THIS. I’m in the group with you, helping you, answering your questions, and motivating you to KEEP AT IT! I believe in what you’re doing - so much that I did it myself. There are millions of people out there who need your help and helping you get in touch with them is what I do. 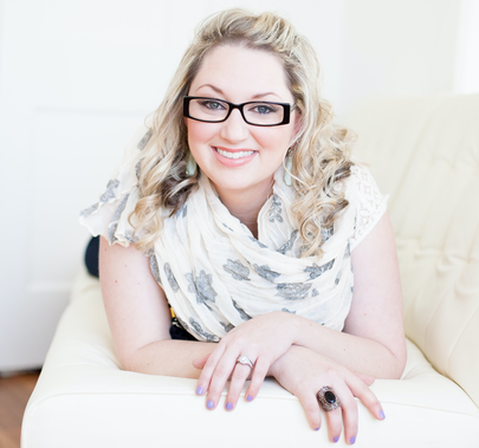 I write for you, I coach you on how to market yourself, I help you build your lists, and I support you every step of the way. 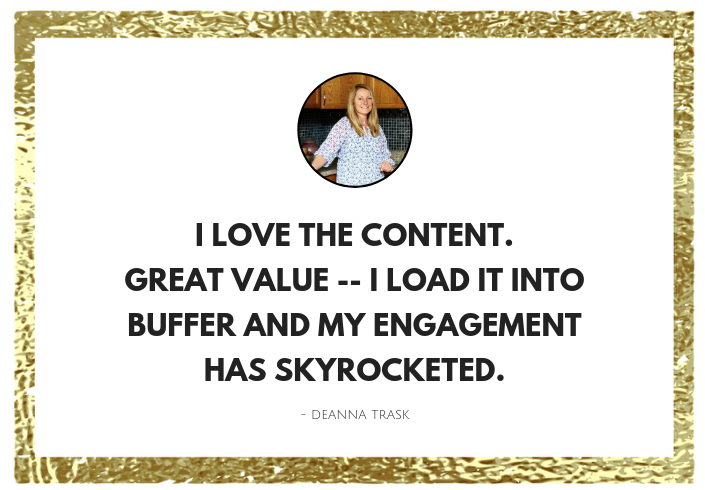 The Health Coach Content Club isn't filled with blah-blah, bland materials that were drawn up in a content mill. 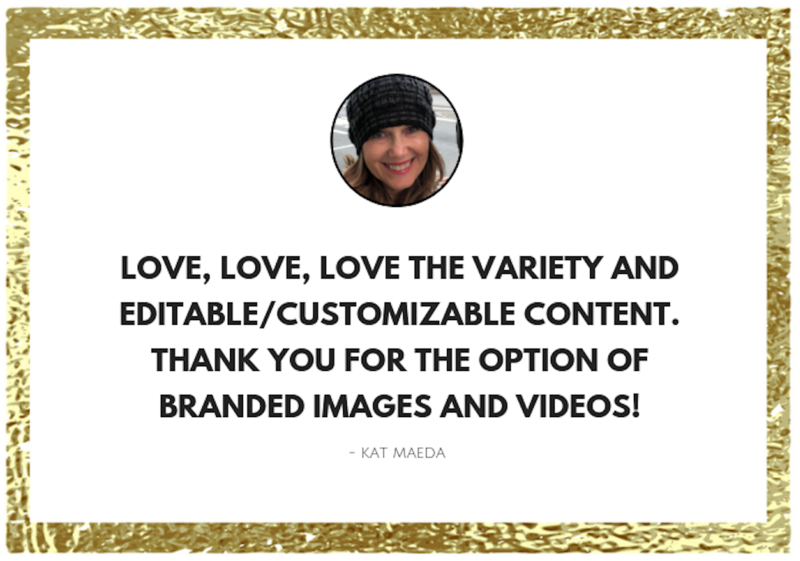 You’ll only receive high-quality, handwritten content that I write to make an impact both in your life and in the lives of the people you coach. More time to meet with clients. More time to host classes. More time to change lives. More time to do what you LOVE. ​This Content Club is tried and tested by coaches all over the world, and it WORKS! 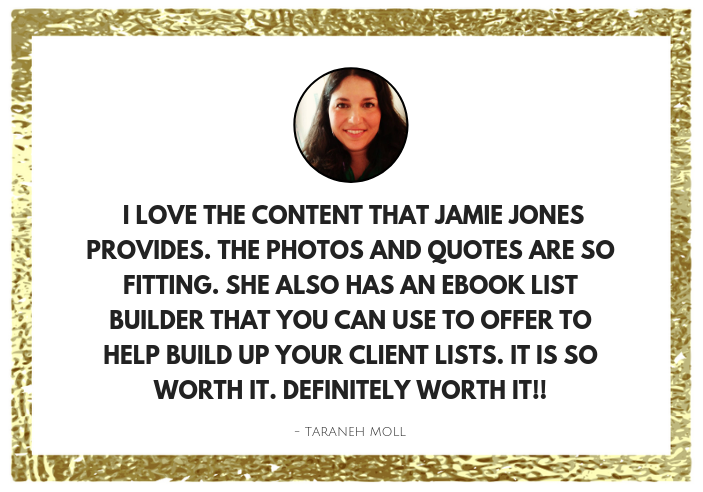 Use your content just as is or customize however you want, but no matter what, you’re going to save a TON of time while still giving your people exactly what they need and need to live a life free of illness, pain, and poor health! Instead, you’ll be able to share up-to-date information, delicious recipes, inspirational messages, and teach fun, lively classes! The content is there, you just need to bring it to life with your unique style. You are ready for loving support to be the most effective coach you can be! ​Join the Health Coach Content Club TODAY! You get your monthly package on the 21st each month via email. This gives you a couple of days each month to go through everything, make your tweaks and edits, and set up your schedule for sending everything out. 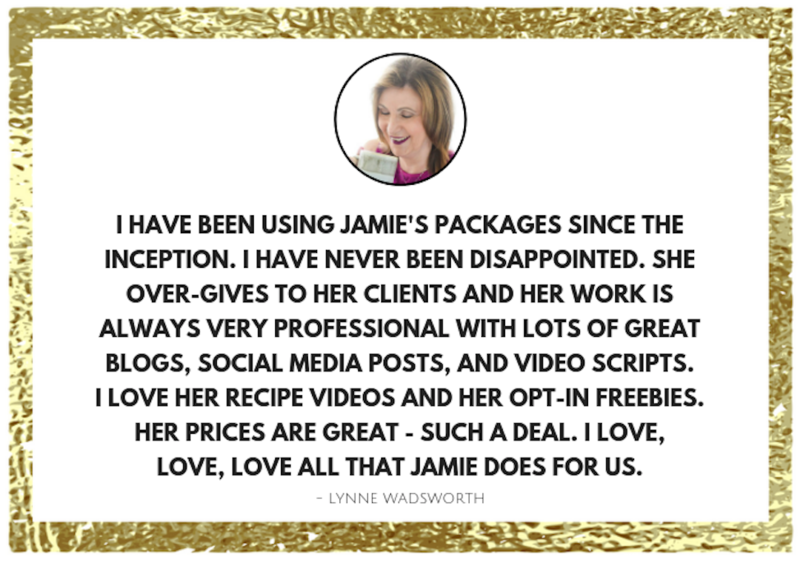 I’ve created a carefully crafted package for every month, helping you be the coach you were meant to be! Total Value: $295 per month. ﻿© 2012-2019 Jamie Jones, Budding Health Coaches.